That injury you suffered at work has really taken a toll on you. You missed weeks of work and still do not feel like you can do your job well. The injuries you have may be permanent and can leave you disabled, which is a frightening prospect. You worry about how you will take care of your responsibilities and family, and what can be done for you. 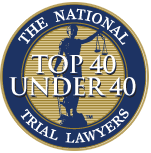 Worker’s compensation may be the answer for you, and the learning about the benefits available to you is crucial. 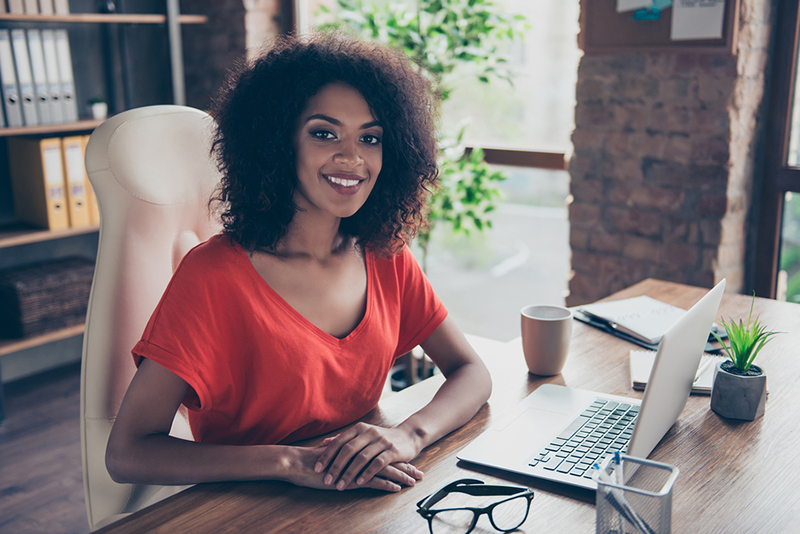 You may also want to hire a worker’s comp lawyer in Long Beach to help you get the best settlement possible, so you have the financial security you need in life. Talking to a lawyer who is a specialist in workplace injuries and worker’s compensation is the best approach for you to take right now. A lawyer with vast experience and a clear understanding of the laws and regulations will give you the best chance at getting the compensation that is best for you. Your lawyer can examine the evidence and information in your case, file paperwork promptly, and negotiate with insurance companies. Your lawyer knows how insurance companies approach cases like yours and will work hard to get a quality settlement. If your worker’s comp lawyer in Long Beach is unable to reach a settlement with your employer and their insurance company, you may have to go to a hearing. Your lawyer will represent your interests at the hearing, present the facts of the case, call witnesses, and argue on your behalf. Your lawyer’s efforts will work to get a judgment in your favor that provides you with fair compensation for your injuries. 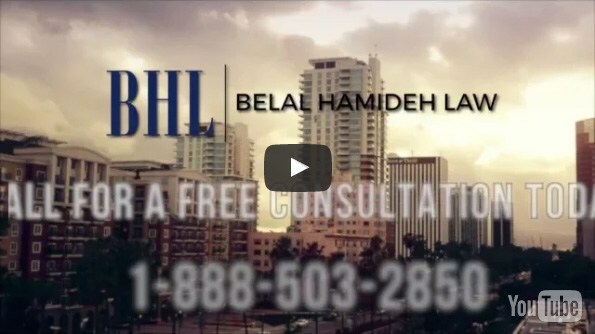 At Belal Hamideh Law, we can provide you with a worker’s comp lawyer in Long Beach that cares about you, your injuries, and your future. 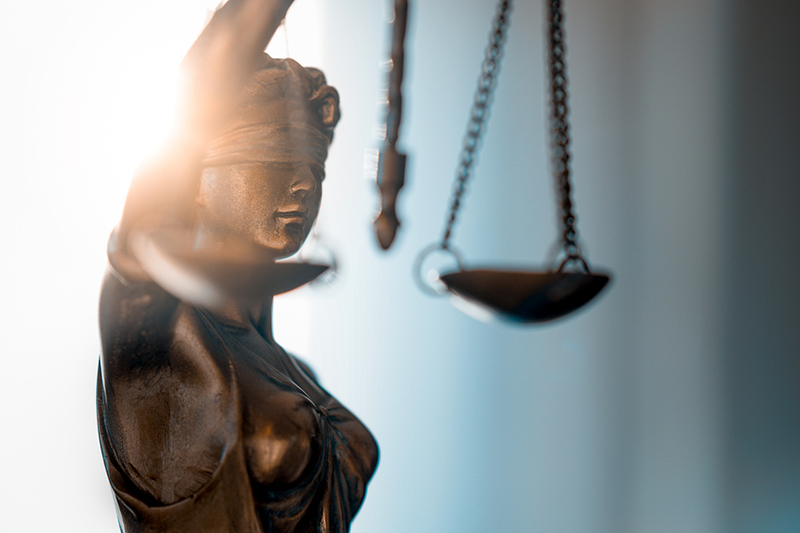 Our attorneys are experts in worker’s comp cases and will make sure you get the best care and representation possible, so you get the best settlement. Talk to us by calling (888) 277-6122 and arrange for a consultation free of charge with a lawyer so you can learn what can be done for you. Alternatively you can send us a message using our online contact form and a member of our staff will get back to you in no time.